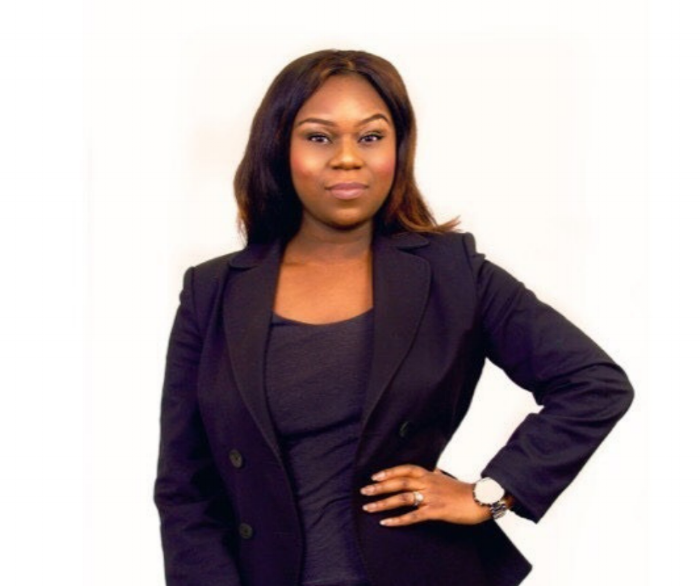 After completing her LLB & MBA, Sandra Igwe became a mother and wife, which then lead her to understand there wasn’t a safe platform that BAME mothers could equip themselves with the community, knowledge and support to manage motherhood whilst juggling the everyday challenges of life. Her background and passion in law, marketing and events management gave her the confidence to not only create cultivating environments for mothers but also the tools to help businesses thrive. The Motherhood Group is a UK-based social enterprise that provides mothers with prenatal and postnatal support, through events, workshops, facilitated discussions and networking opportunities. Creating a safe space for mothers to share challenges, triumphs, questions and advice on their personal motherhood journey. The network is also dedicated to providing businesses with productive engagement, thoughtful exposure with consumer influencers and event management services, to bring about further powerful customer relationships. Connect on Instagram, Youtube, Facebook and Twitter.